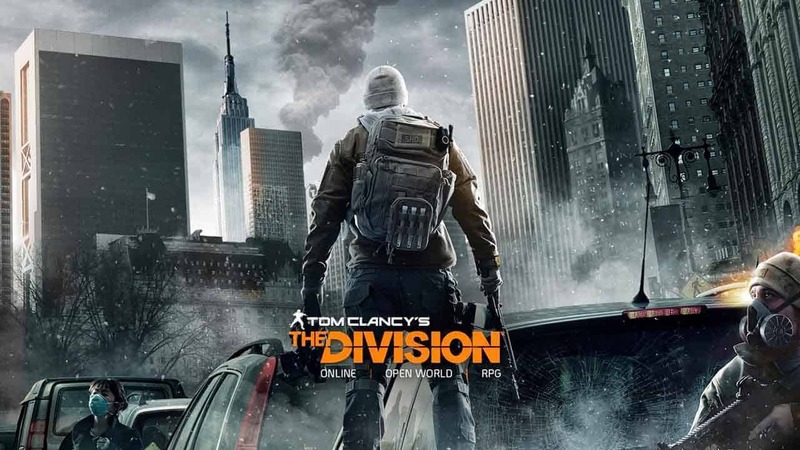 Tomorrow marks the release of the highly anticipated Conflict update for Tom Clancy’s The Division and today developers Ubisoft released the full list of patch notes including details on the new Incursion, Clear Sky, and various new mechanics such as Hijack Extractions. The final patch notes provides players with additional information on the Clear Sky Incursion, details regarding brand new gear sets, the introduction of a new high-value target, new mission types and the controversial Hijack Extractions – allowing players to cut the rope at an extraction causing all loot to drop and be available to collect for all nearby players. The community have long been waiting for a new Incursion mission and tomorrows update will bring just that with the release of Clear Sky. A new mission available to players at level 30 and based in the Columbus Circle the Clear Sky Incursion promises to deliver some of the most challenging content available in the game, with worthwhile loot waiting for those skilled enough to emerge victorious.